Pre-porderrs will soon open for our new book to be released in November. 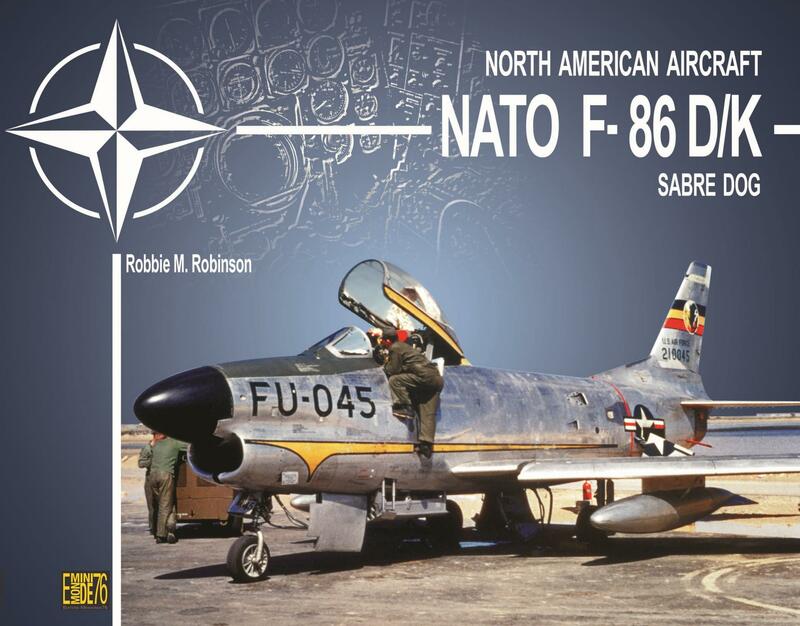 Signed by the a famous English author, Robbie Robinson who is a specialist of the USAFE history, with no less than four books published on the subject, three of them with Squadron Signal. 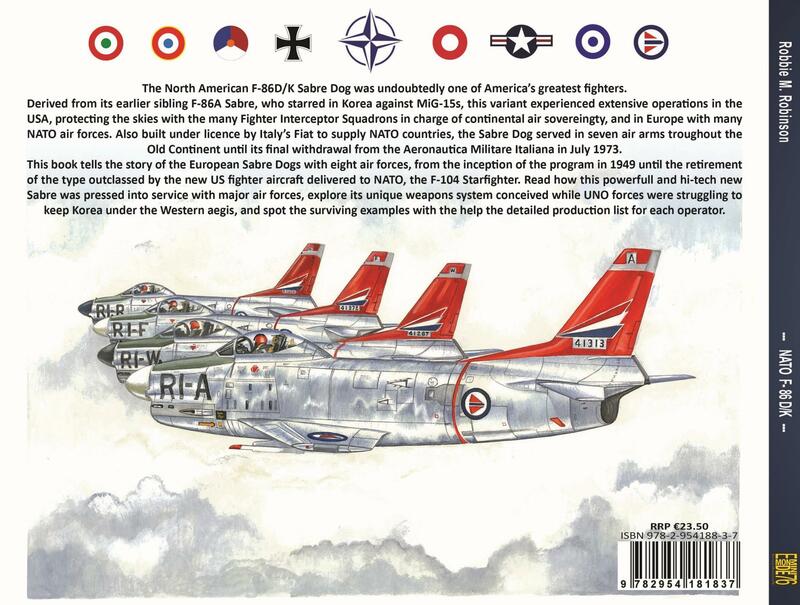 This book will be a sequel to Samuel Prétat's F-84F/RF-84F monography but this time with specially commissionned artworks by Robbie himself. Them complement a very informative text and photos from private and official collections. This time, no bilingual book, one edition for each language! Informations to follow closemy on our Facebook page. 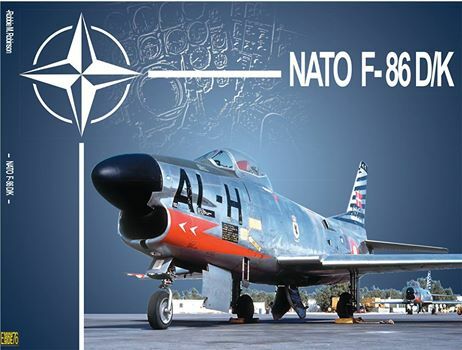 Our next project has started, this time a monographic study on the NATO North American F-86D/K by Robbie Robinson, a book covering the two variants used by the Alliance at the peak of the Cold War. A new format, an English edition and a French one (no more bilingual book) packed with many photos and artworks by the author himself.